DSL Systems has been installing control and automation systems for feed and grain plants since 1979. 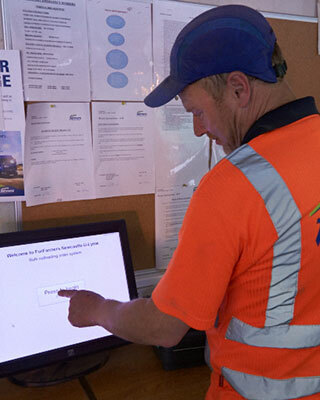 We have a growing reputation for providing easy to use, flexible and innovative control systems, backed up by our excellent support service and expertise in the feed and grain sector. DSL’s AutoPilot4Feed control system is the market leader and has been installed in hundreds of feed and grain plants all over the world. 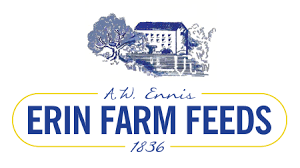 It has a modern architecture based on Microsoft Windows which allows it to be scaled from small on-farm mills to larger multiple line compound feed mills. "DSL were selected based on the fact they used the latest technology and were regarded as the best available." "Robust, adaptable, user friendly and well supported; in this respect DSL set the standard." "We have been non-other than impressed with AutoPilot4Feed. Changing control of the presses to AutoPilot4Feed has increased throughput by 15% over the previous control system!" 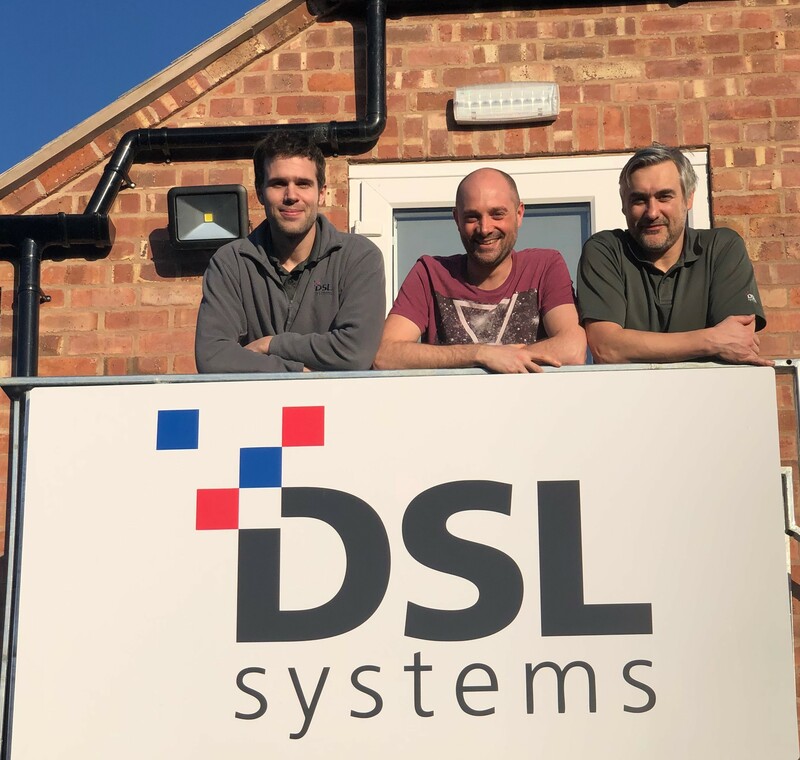 "We selected DSL Systems because of their great reputation. The smooth change-over was very well planned and AutoPilot4Feed is providing more than we hoped for." "DSL’s AutoPilot4Feed is the best thing that has ever happened to this mill." "Changing to DSL's AutoPilot4Feed was the best thing we ever did." 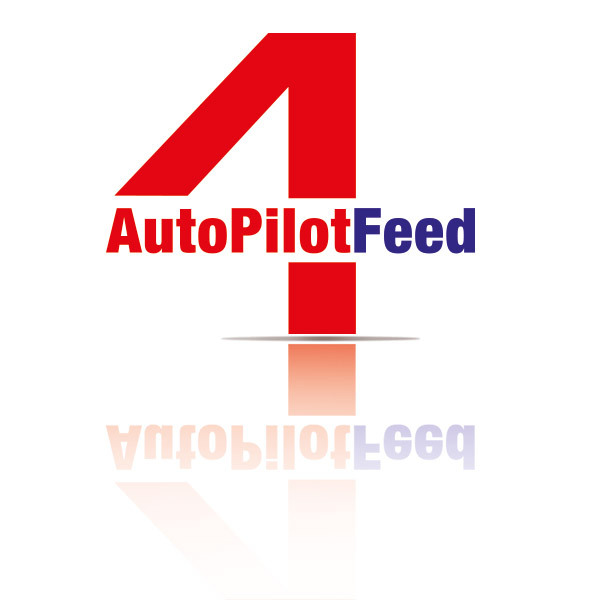 AutoPilot4Feed is simple and intuitive to operate. 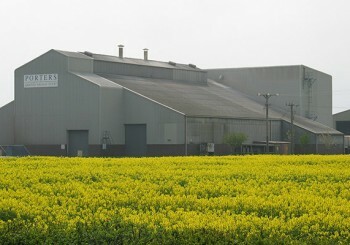 It provides highly sophisticated techniques to optimise production and allow unmanned operation where possible. AutoPilot4Feed is fully user-configurable and built from a number of modular blocks to control your plant. This includes the intake of raw materials, blending, grinding and mixing of batches, pellet press/extruder control and bulk outloading/packing. 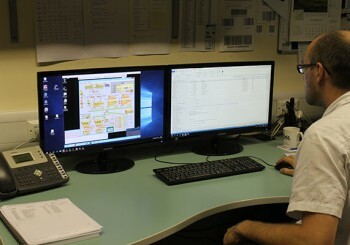 The system is fully scalable and can be configured for all mills, from the smallest to the largest of plants. It may be used to control one area of a plant initially and then be extended as circumstances permit. 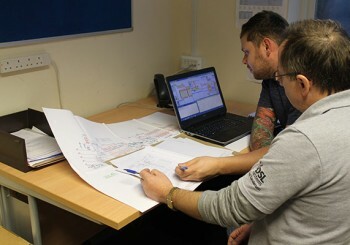 Many modifications can even be made to the system even while production is running.